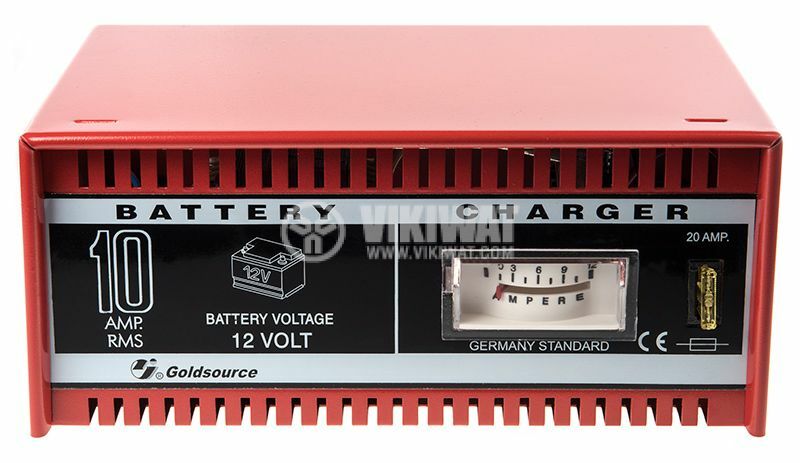 Auto batteries charger model DF1772 is a quality product from DF battery charger series. 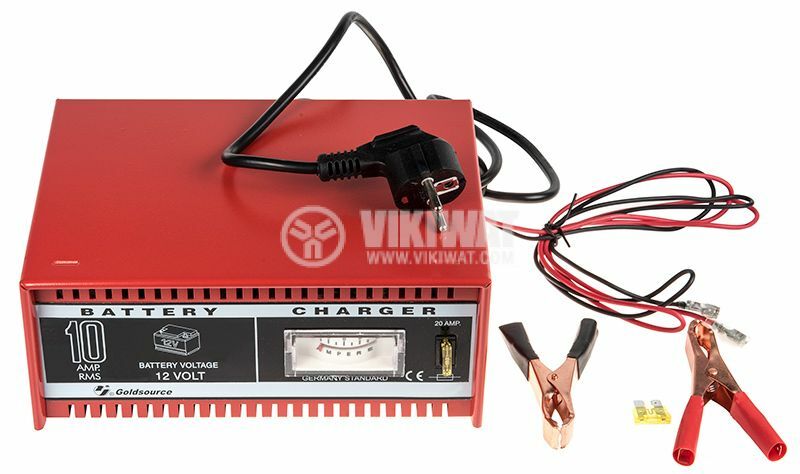 These chargers are small, usefull, reliable, safe and with high efficiency. There is a measuring instrument as load indicator.